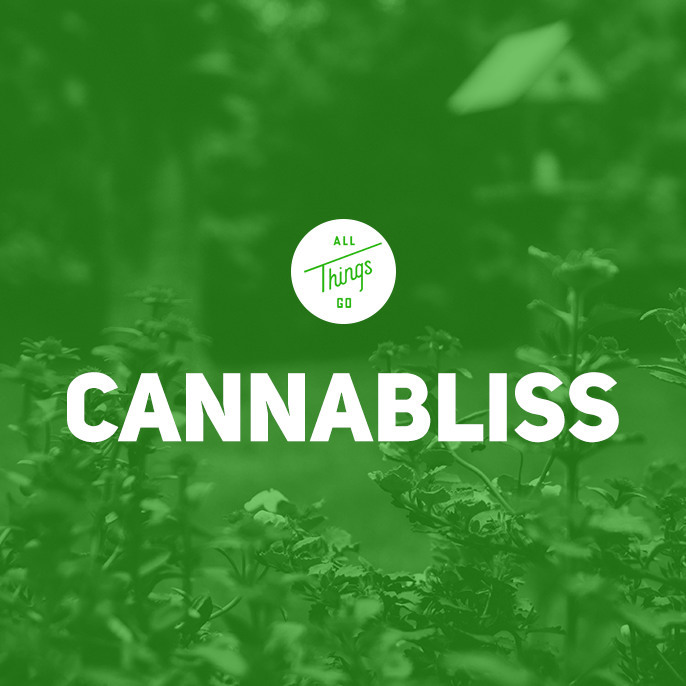 Today we revive an age old tradition: the Cannabliss mixtape. Whether you partake in the activities of April 20th or not, this mesmerizingly delightful Spotify collection of tunes — ranging from indie-pop and electronic all the way to psychedelic and hip-hop — is going to be a welcome addition to your day. Light it up below. Don’t forget to follow All Things Go on Spotify for all your playlist needs. We suggest checking out our Emerging playlist, updated daily with the best new tracks.